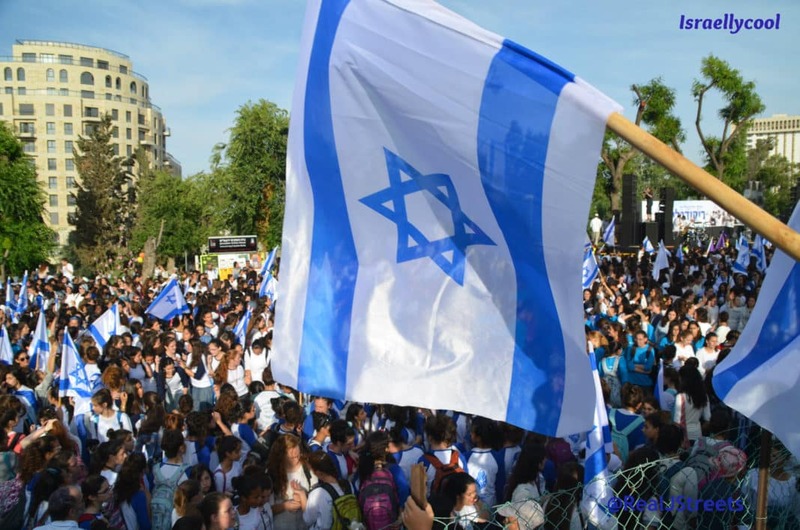 The Palestinian Information Center never met a propaganda opportunity it didn’t like. The problem for them is they are so damn bad at it! They found this interview and thought they had found some gold. But all they really have for themselves here is some Golda. 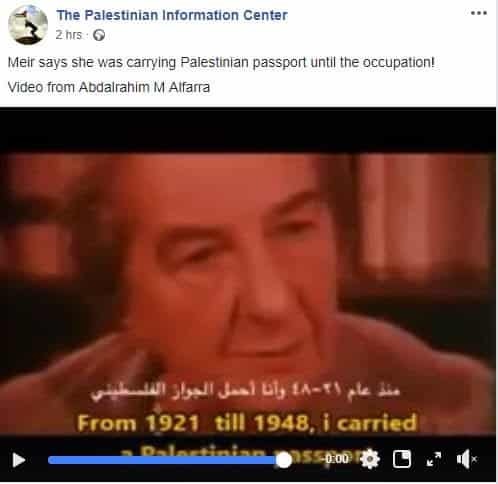 I am actually happy they decided to post this great soundbite of Golda speaking about British Mandate Palestine and fact she was a Palestinian at the time – her point being “Palestinian” was the name for someone who lived in that area at the time, and not a designation for some clearly identifiable Arab nation as they have claimed in more recent times. Thank you Palestinian Information Center for what you do (as opposed to what you try to do). It truly is grist for my mill.